So you’ve ridden one of our great short-distance Amtrak trains, now it’s time to live a little. YOLO! 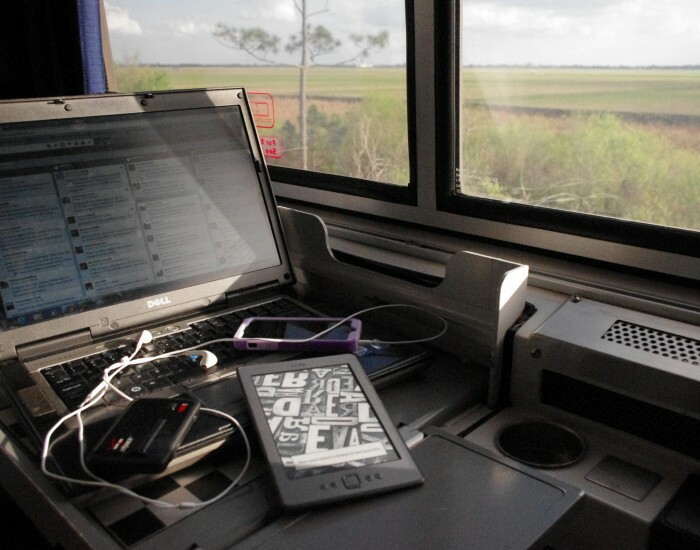 Let’s walk through just a few of the perks of Amtrak long-distance train travel. 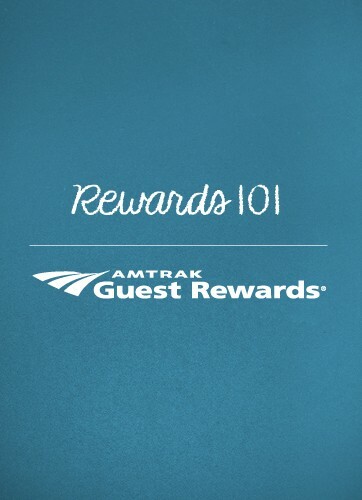 Here’s the first hint: Book a bedroom or a roomette. 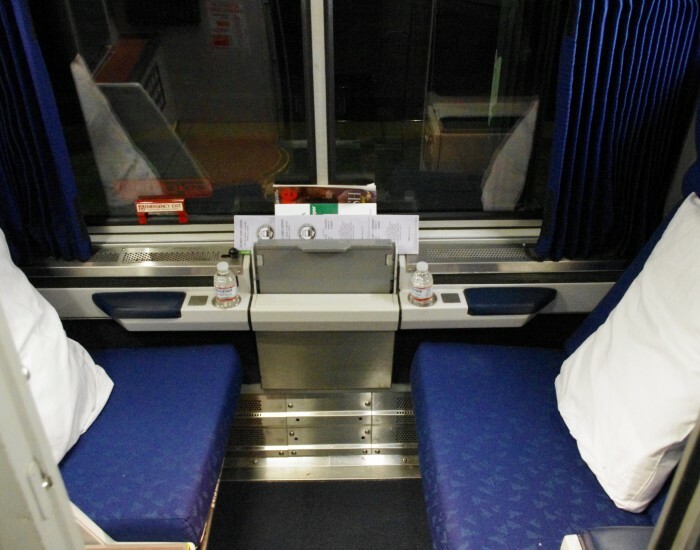 Our long-distance coach seats are comfortable recliners that are bigger than our traditional seats, but for this post, we’ll be focusing on the Viewliner Roomette (featured on our East Coast long-distance trains). 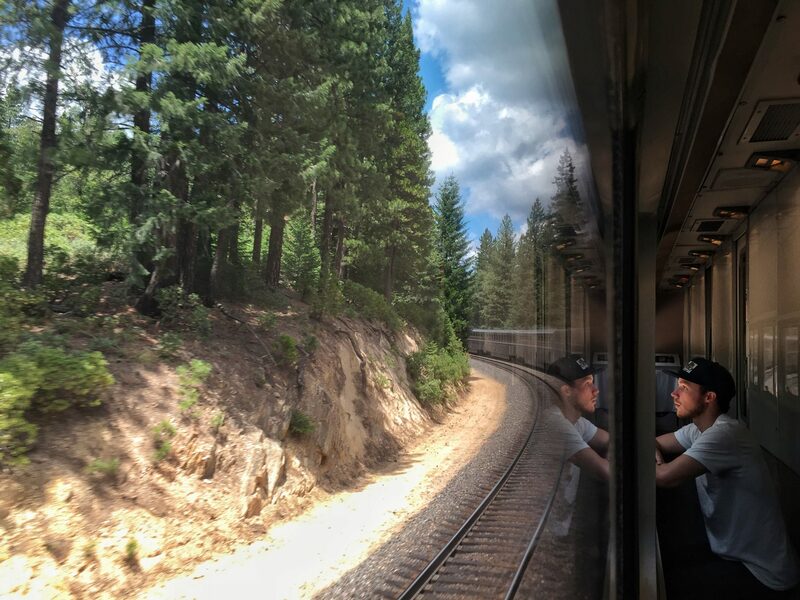 Think of it as your home away from home on the train. 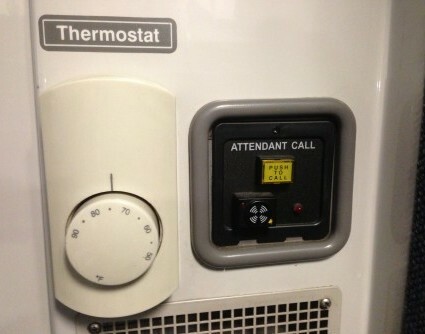 The first and best perk is you get a dedicated train attendant. It’s similar to room service in a hotel but much, much better. Train attendants book meal reservations for you, make and take down your bed, carry your luggage, tell you when your stop is coming up and keep you company when you want to chat. They’re great and FREE with any sleeper car reservation. In the Viewliner Roomette itself there’s ample storage to store your carry-on bags, plus outlets for all of your gadgets. 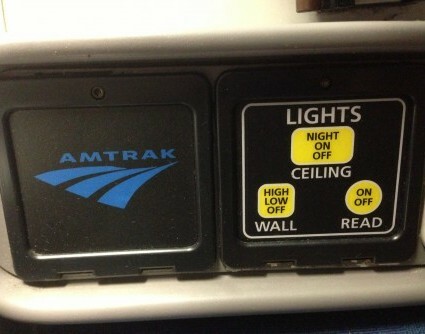 Each brightly lit roomette has huge double-decker windows and sleeps up to two people. The lower level chairs collapse into a comfortable bed, and there’s a drop-down bed directly above them. Both are complete with their own bed linens, pillows, temperature controls, lights, bed-side storage nooks and beautiful views. OK, we know what you’re thinking. Yes, there’s a toilet. Yes, there’s a door that locks. Yes, there’s a sink, vanity, coat hangers and a service button if you need help. All just for you; no sharing required. If you have a lot of luggage you can check your heavy bags and bring a smaller carry-on into your sleeper car to save space. 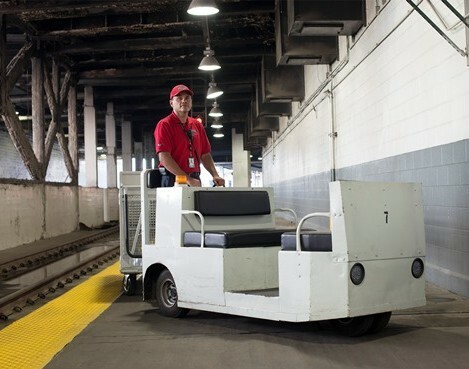 Uniformed Red Caps provide free baggage-handling assistance at many major stations and can help you when you board at your departure city. Finally, you should know that all your meals are included. 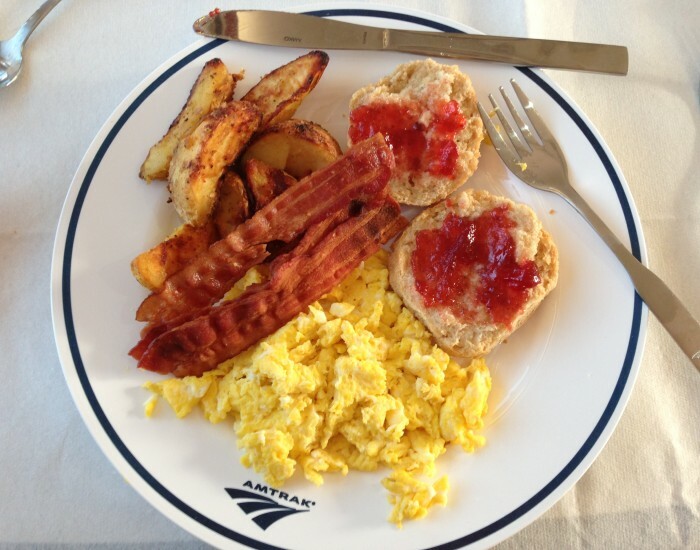 That’s breakfast, lunch and dinner when you book in a sleeper car. 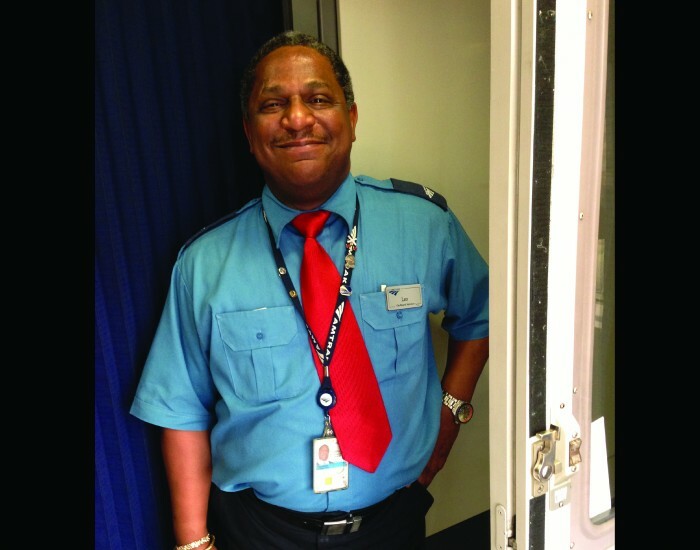 Your train attendant will make you a reservation for any or all of them during your journey. So what are you waiting for? Miami, Los Angeles, Portland, and hundreds of other destinations are calling your name. Start your adventure today!